Welcome in the vegetable patch anytime since the Common Toad eats slugs and other pests. 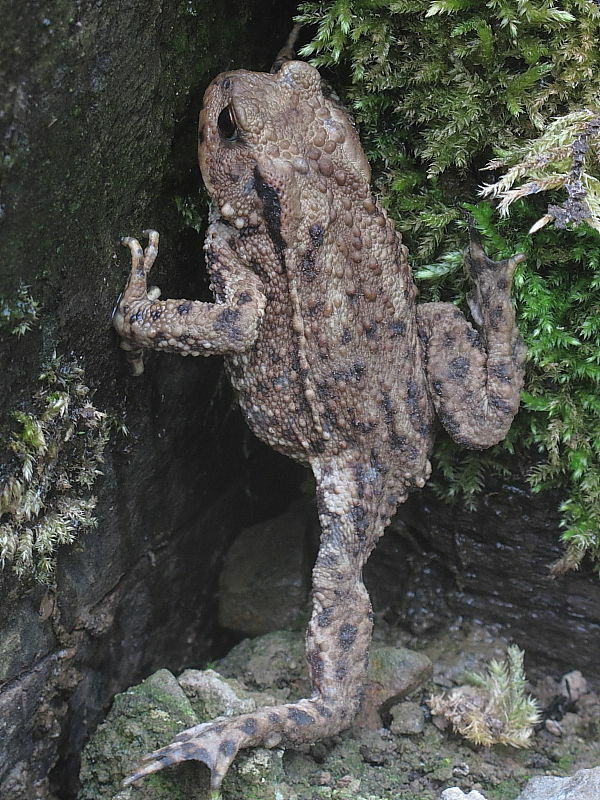 Insight into Common Toad (Bufo bufo): widespread throughout the British Isles but not found in Ireland, this amphibian has an excellent defense strategy against being eaten; it tastes foul. The only problem is that Hedgehogs and Grass Snakes (Natrix natrix) don’t seem to care.